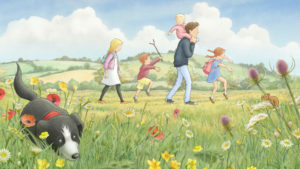 Join the RTÉ Concert Orchestra for a live screening of We are All Going On A Bear Hunt! Five children and their dog go out to hunt a bear. They travel through grass, a river, mud, a forest and a snowstorm before coming face to face with a bear in its cave. Chaos ensues! We can tell you that it’s going to be a fun-filled celebration for the Chinese New Year (2019 is the Year of the Pig!) with a special Irish twist celebrating the Spring. No booking required. First come, first served for all events. 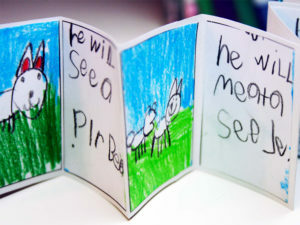 Learn about the Chinese art of sheben 折本 by creating your own folding book. We will be folding paper, creating a book cover, writing our own stories & illustrating our book! We will be using paper, card, felt, scissors, glue, glitter & colours. All materials provided. Do you know the story behind the Chinese zodiac? 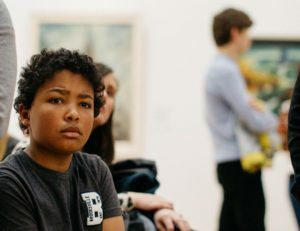 In this fun drama workshop we will explore all the different characters from Dog to Rabbit, while working with the children to present a short performance for friends and family. In Chinese culture, pigs represent compassion and generosity. They are also considered sleepy-heads and big eaters. 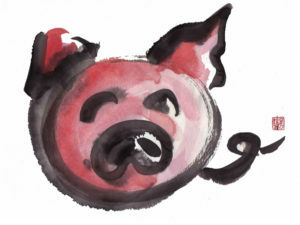 To celebrate the Year of the Pig, come along and paint your own festive pig. 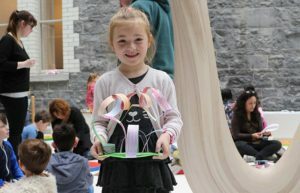 Join artist Kathryn Maguire to make Chinese lanterns and blossom trees decorated with symbols inspired the Year of the Pig. 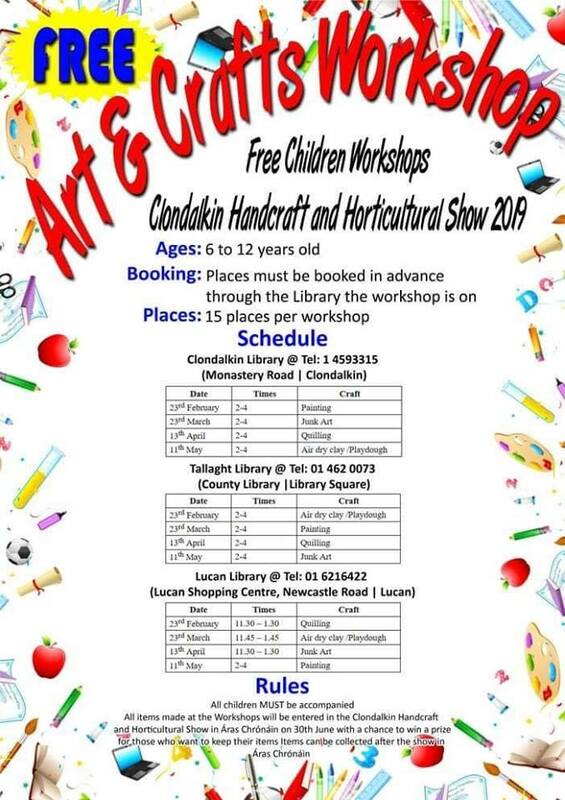 This workshop will tie in with the Dublin Chinese New Year Festival 2019. 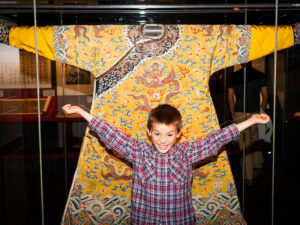 Come and meet the Jade Emperor and listen to stories about all his animals. Can you bark like a dog? And what does the rooster say? This event has been organised to mark Chinese New Year. Drawing on the Parents Plus Healthy Families Programme, John will outline the key family habits that lead to happy and healthy children. The talk will cover the importance of establishing routines around healthy eating, physical activity, screen time and sleep, as well as how to promote positive mental health and self-esteem in your children. John is a social worker, child and family psychotherapist with 25 years’ experience and a weekly columnist with The Irish Times. Where dlr Lexicon, Studio Theatre, Level 1. 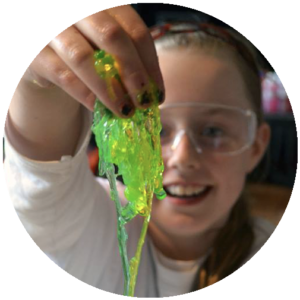 Kids will take a closer look at environmental science (think slime, goo, jelly balls & seaweed!). 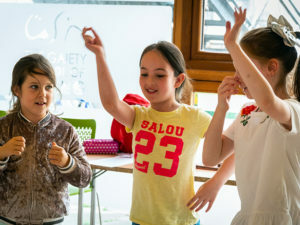 They will play, pop & stratch their self-made slime to discover how we can use these unusual materials to save the planet (think edible water bottles & sustainable packaging)!